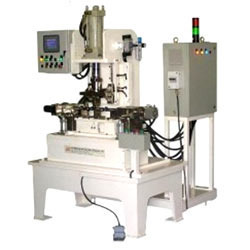 Our company is engaged in offering a comprehensive range of Special Purpose Machines. The machines offered by us serve various industries, owing to their features like abrasion resistance, user friendliness and high efficiency. Our team also assists us in the installation and commissioning of these machines. These products are featured with Unique in design, Low-maintenance, High efficiency, Available in various sizes and specifications, Operate effectively without any defect and Longer-life. 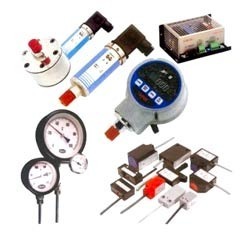 We bring forth a comprehensive range of Process Control Instruments with the help of latest technologies. The instruments offered by us find their wide application in various laboratories, testing centers and other industrial applications. These products are featured with Accuracy, Superior speed, Sturdy construction and Easy operations. Thus, these Process Instruments are highly appreciated by our huge client base. Our company is engaged in offering a comprehensive range of Low Cost Automation System. The systems offered by us are featured with high efficiency, robust construction, easy operation and durability. Also, these products are featured with Low power consumption, long working life, High efficiency. We make use of first grade components that are sourced from reliable vendor base of the industry. We bring forth a comprehensive range of Poka Yoke. This is a mechanism that helps in avoiding mistakes for equipment operator. 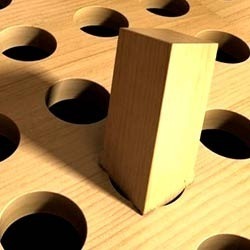 This device assists in eliminating the product defects by means of preventing, correcting or drawing attention to human errors as and when they occur. 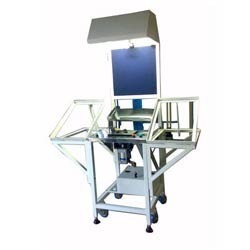 Along with assisting during manufacturing and assembling, these devices ensure good working condition. The basic aim of this system is Waste avoidance, Prevention of products from defects, Minimization of quality control costs. 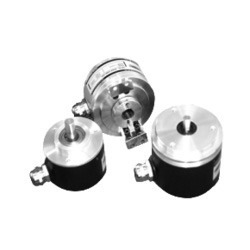 Our company is engaged in offering a comprehensive range of Encoders. The introduction of rotary encoders provides another option for more flexible and effective solutions. This high quality Encoders is very popular in the market segments for their high durability, quality, optimum performance and reliability. We take into consideration the diverse requirements of various industrial segments and offer the most suitable range of Encoders. We bring forth a comprehensive range of PLC Integration. These low cost machine-automation systems are based on embedded technology for OEM's as well as PLC control panels with HMI interface or web enabled SCADA system. 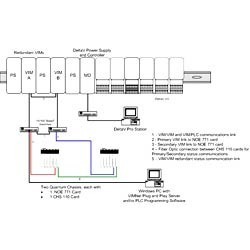 This high grade PLC Integration system is widely appreciated for its unique features such as excellent quality, reliability and longer service life. Looking for Automation Systems ?